The San Juan Mountains have so many wonderful places to cross country ski. From groomed trails with amazing mountain views to quiet ponderosa pine forests in the backcountry, there is no better place than Pagosa Springs to get away from it all. The experienced staff at Pagosa Mountain Sports will supply you with a cross country ski rental for an unforgettable day on snow! Our staff will happily suggest a trail if you are not familiar with the area!
. 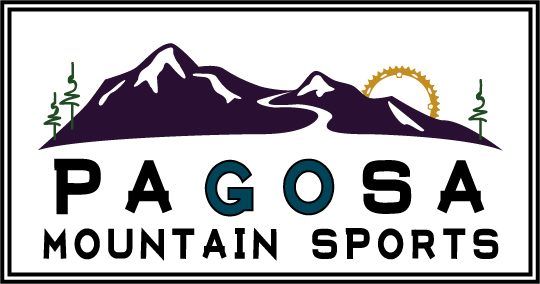 Joining a Pagosa Mountain Sports or Pagosa Nordic Club event or have a large group? Call (970-507-7886) or email (info@pagosamountainsports) us to inquire about availability and special pricing!